XYO Network, the technology bringing blockchain to the real world, announced it will partner with FedEx Institute of Technology to jointly explore benefits and opportunities based on XYO’s work with blockchain-based relative location technology. 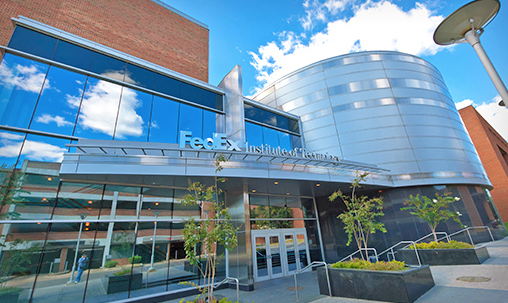 As part of a partnership program for leaders with the FedEx Institute of Technology at the University of Memphis, XYO Network will work directly with logistics leaders to create real-world solutions leveraging blockchain-based location data to improve upon the company’s existing delivery platform, logistics systems, and more. Founded in 2003, the is an advanced technology and research organization that serves as the gateway to the research infrastructure and innovation capabilities of the University of Memphis. 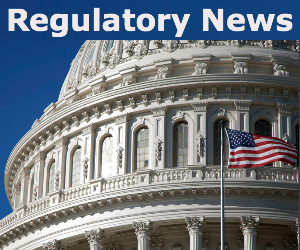 It serves as a catalyst for interdisciplinary research and innovation in emerging technologies by supporting multiple research innovation clusters, and is a unique public private partnership among Fortune 500 companies.